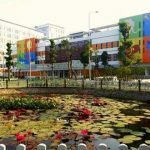 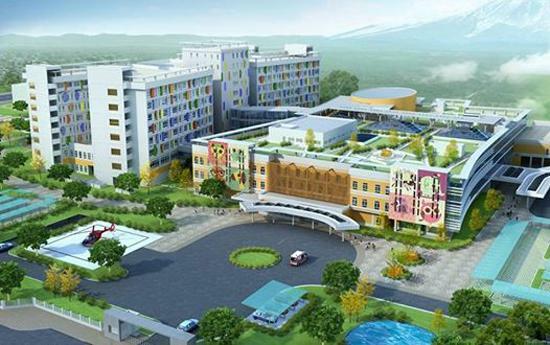 City Children’s Hospital (CCH) is a public hospital and a tertiary referral center with 1000 inpatient beds. 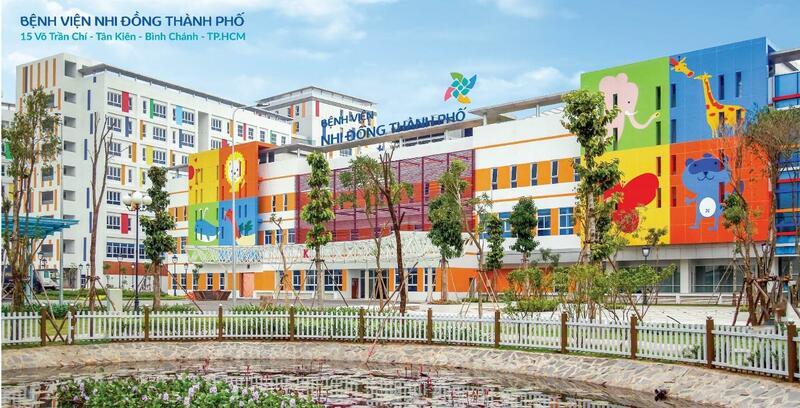 Located at 15 Vo Tran Chi Street, Binh Chanh District (HCM City), CCH aims at developing a modern pediatric hospital with medically complex subspecialties achieving national and regional standards. 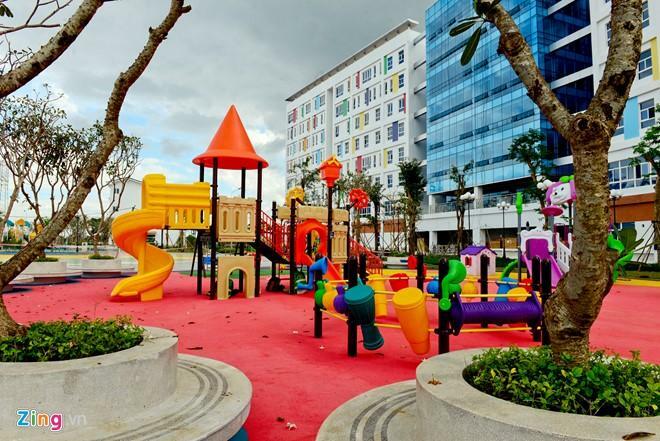 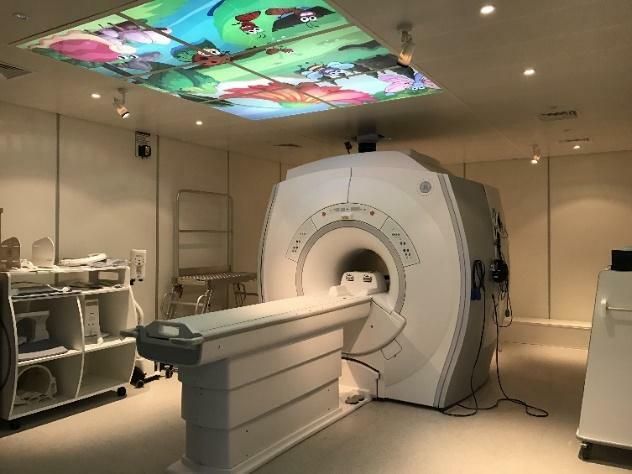 This brand-new hospital has a variety of subspecialties in pediatrics. 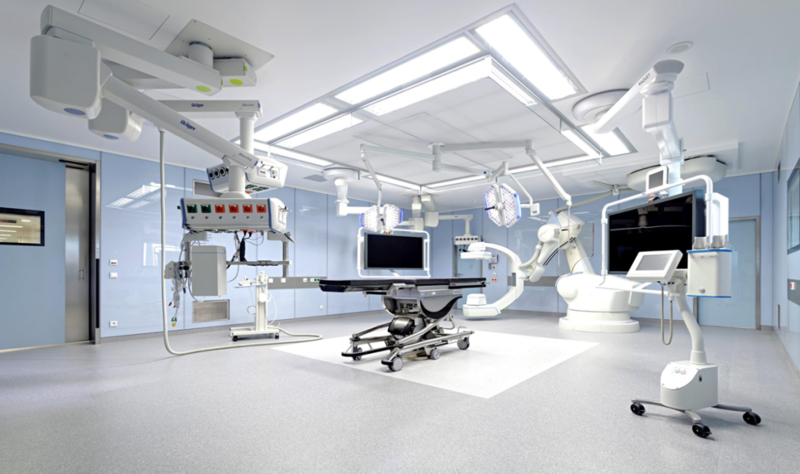 Some of our key subspecialties are neonatal care, organ transplant, cardiac surgery, and oncology. 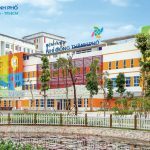 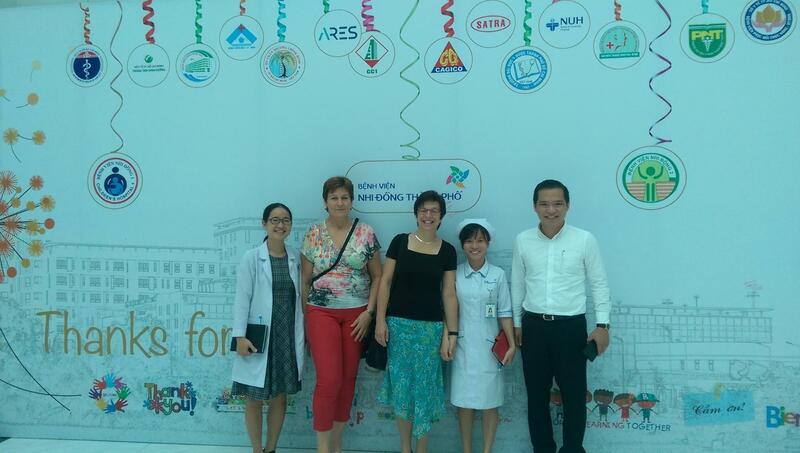 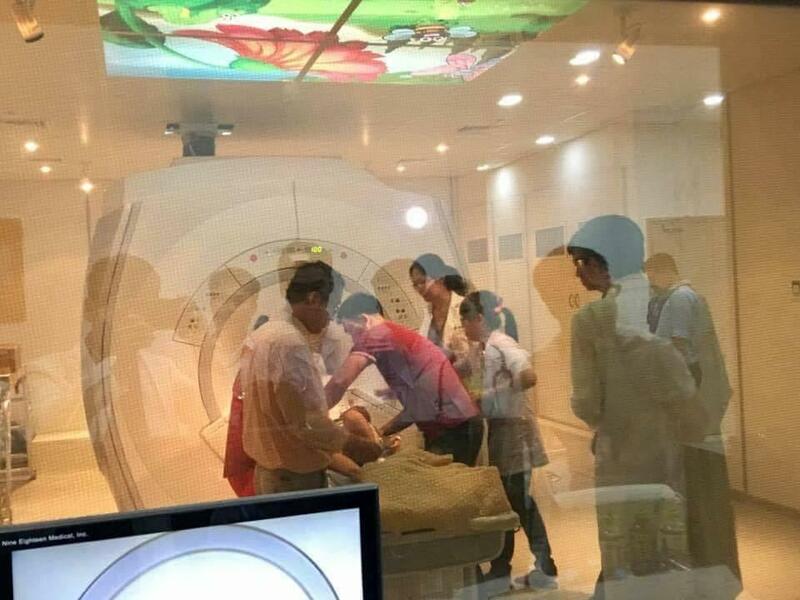 It is the first children’s hospital in Vietnam having all three components of cancer treatment (chemotherapy, surgery, and radiotherapy). 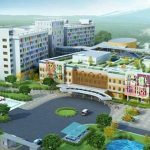 Besides, CCH aims to improve quality of life of patients and families along with paying attention to customer services and family support. 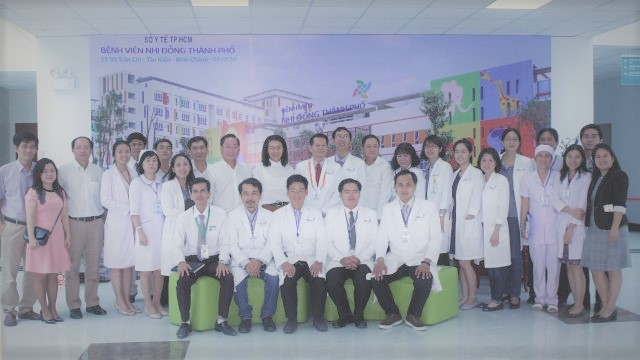 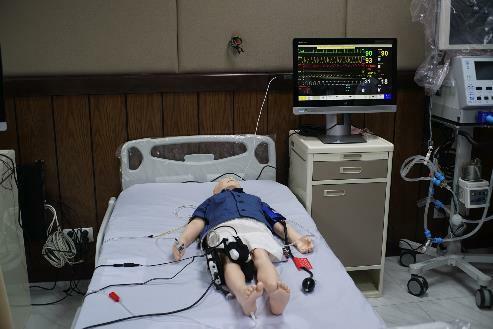 In addition, CCH promotes collaboration with medical schools and serves as a training institution for medical students and health care professionals. 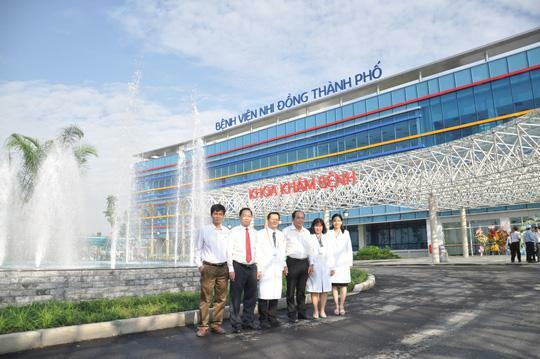 CCH also fosters national and international collaboration. 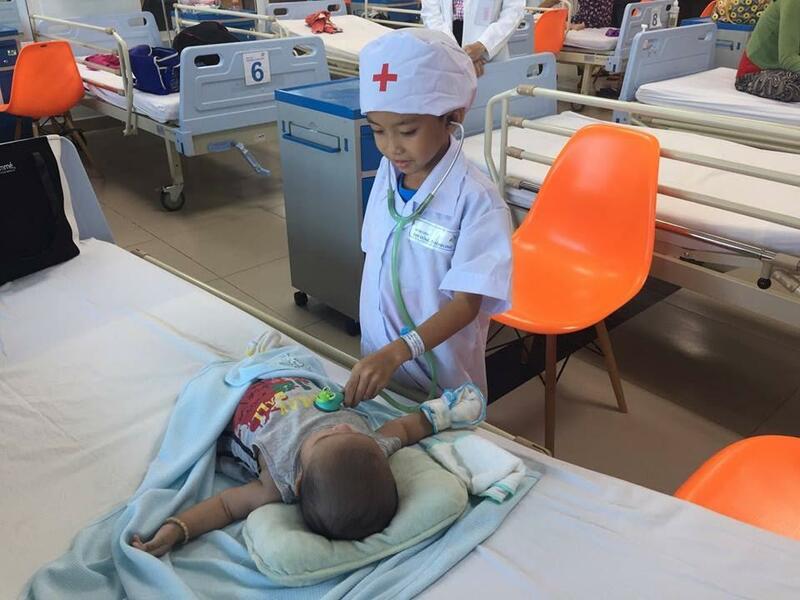 With patient-centered care, CCH aims to provide safe and professional health care services in pediatrics for the sake of children.